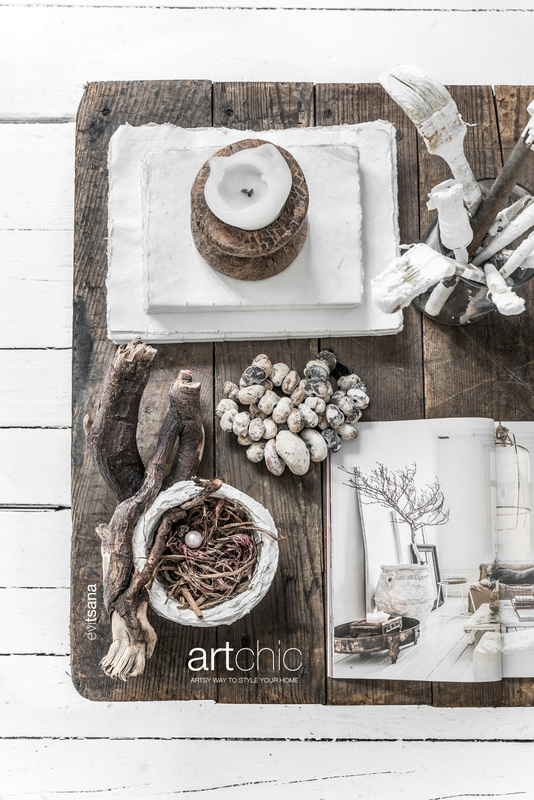 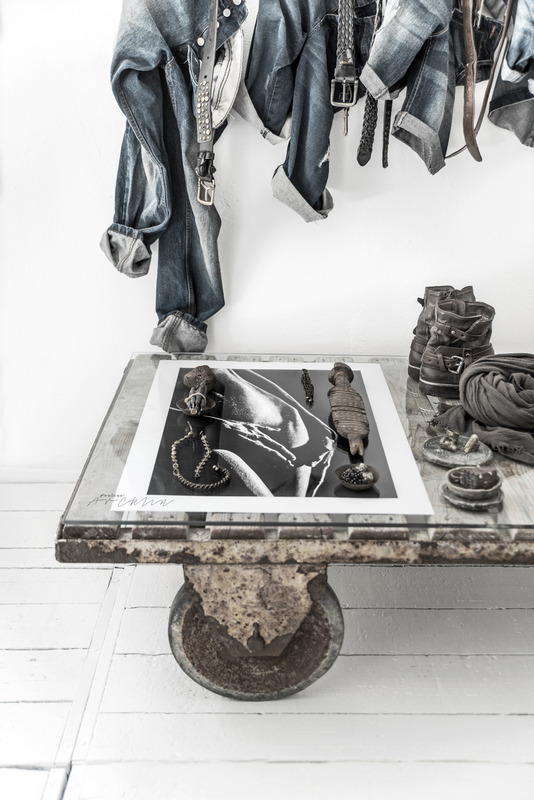 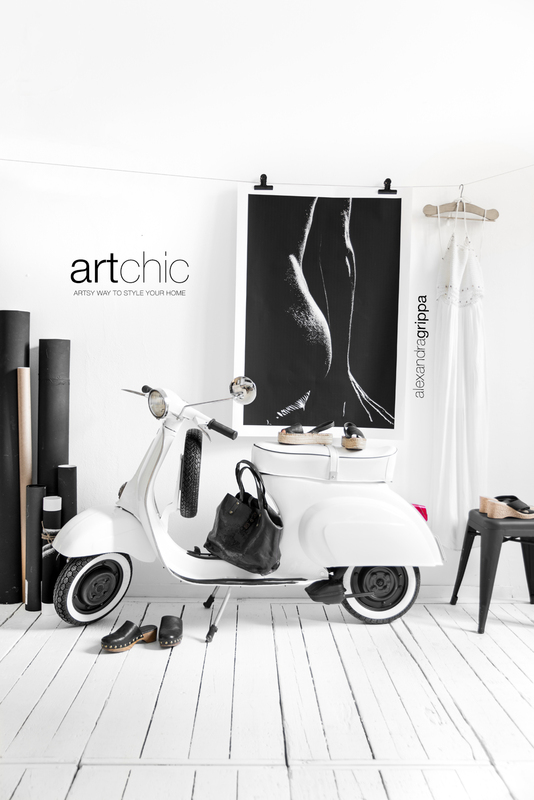 ARTCHIC is a Chic way to combine Art and Home Styling… the artsy way to style your home! 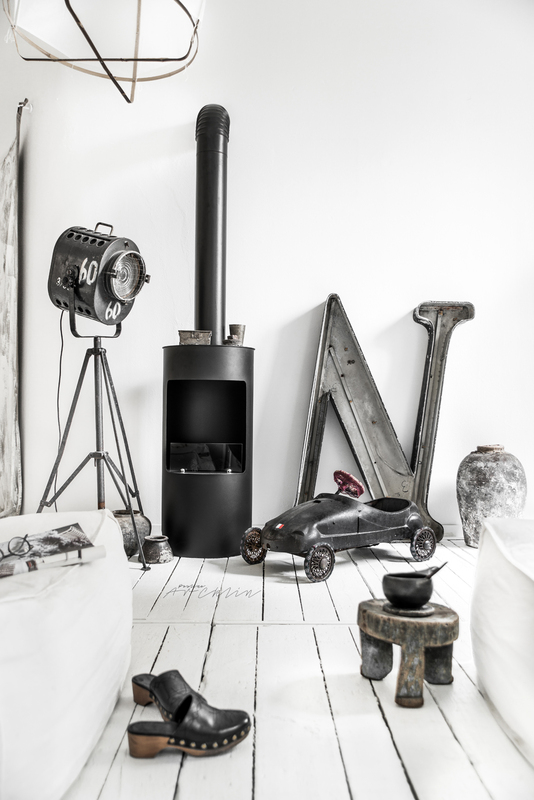 Actually we are a new Home Style! 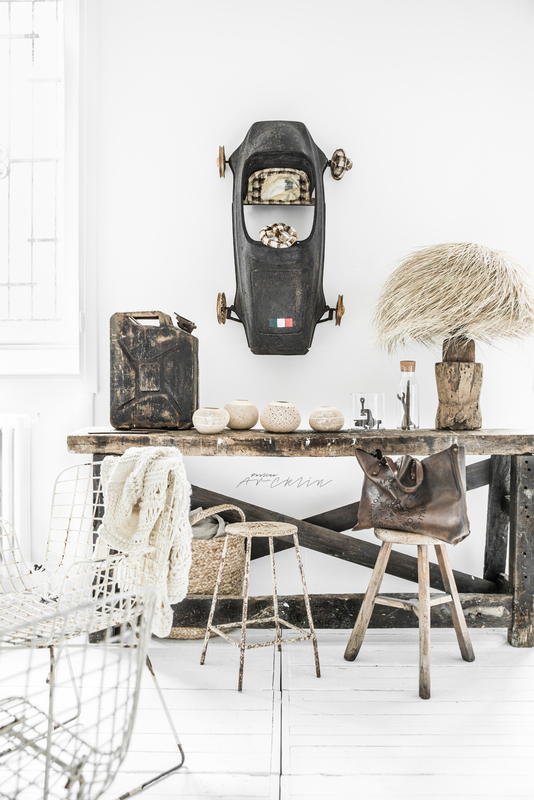 And we have a Milan Design Week and Fuorisalone time event in Cinema Teatro Cinema restaurant - the old Cinema - in Milan 4-5th of April 2017!